It’s here, it’s here! Well, almost. 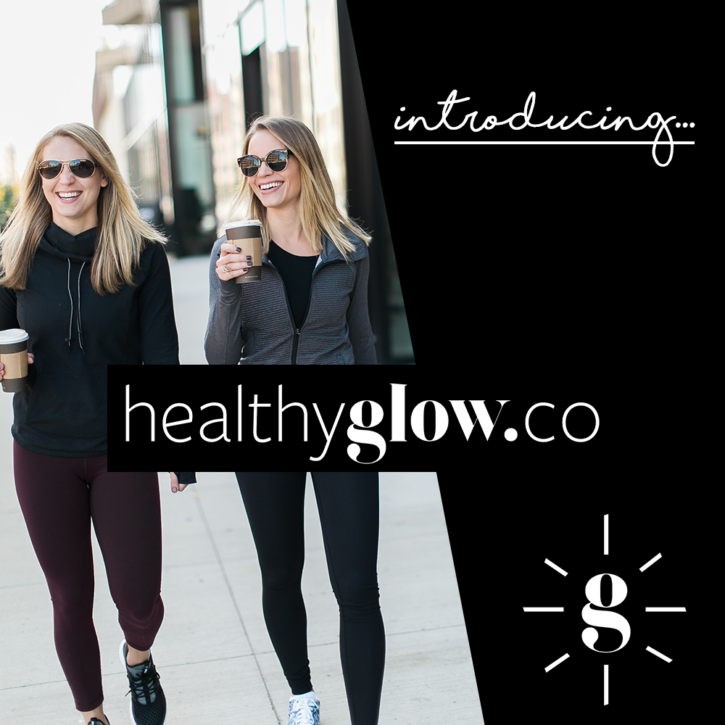 I don’t think I could be anymore exciting than I am because Lee and I FINALLY get to reveal the incredible healthy living project we’ve been working on for the past six months. Call this Wellness Wednesday a throwback one. To the deep dark days of my life where food was everything and nothing. 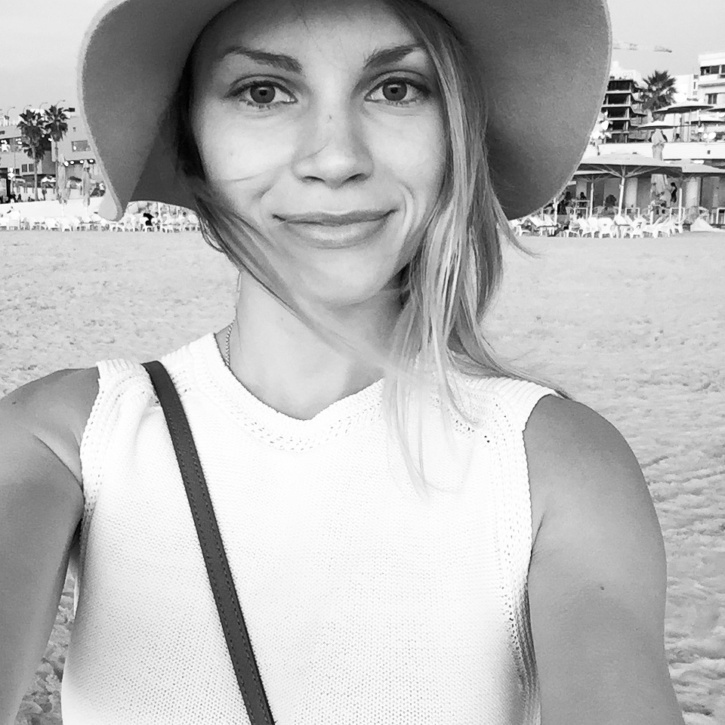 Over the past few years, I’ve talked a lot on the blog about how my eating disorder affected myself, relationships and choices. It’s not an easy thing to share, however now that I know that many of you have struggled with disordered eating, I feel more confident to share my experience. Even if you haven’t battled an eating disorder, this might be worth the read, simply for a little insight as to how devastating it can be. 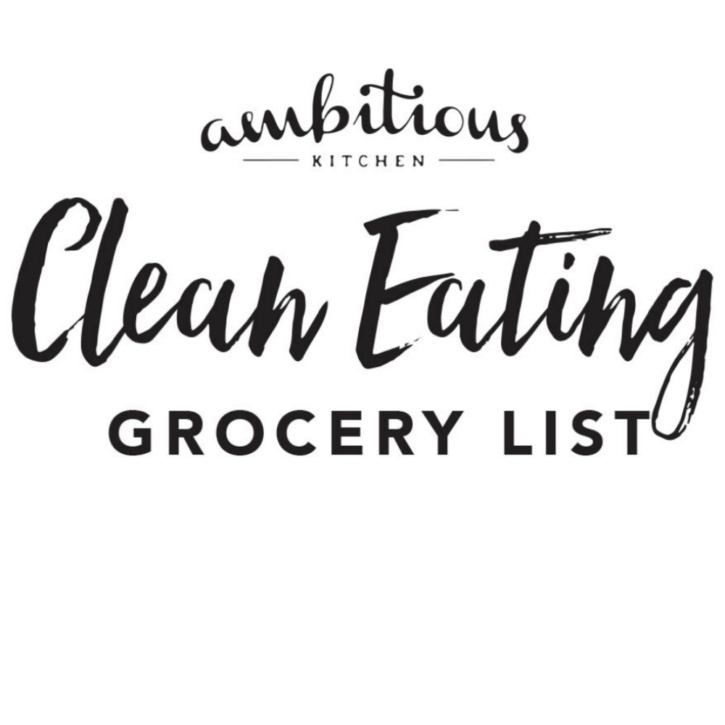 Free Printable Clean Eating Grocery List + Survey! A FREE printable Clean Eating Grocery List to provide you with an idea of what you should be picking up when you head to the grocery store! How are we feeling this Wednesday? Yesterday I did a killer workout at Crosstown Fitness. It’s my go-to gym and I’m addicted to the diversity of the workouts and how incredibly fun the trainers are. Anyway, my booty and abs are killing me thanks to some deep squats, rowing, planks and burpees. Tony asks me why I love it so much and how on earth I can find the motivation to wake up at 5:30am to get to a class. The truth is, when you find an exercise you love, it doesn’t feel like a chore. And if I ever find myself feeling exhausted, I take it easy or find a different way to move my body (like cycling!). Working out helps me manage stress, anxiety and keeps my confidence up. Not to mention I really believe in a well-rounded approach to my overall health: nutritious food, moving my body & a healthy mind. That’s my balance. Today’s workout is a bonus one leftover from this past Summer Sweat Series! Lee and I thought we’d check in and say hi to all of you who followed the series over the Summer: How are you feeling? Are you finding yourself repeating workouts? What about the meal plans? We wanna hear from you. OKAY but really, we do have some exciting news! The Summer Sweat Series will be coming back in January 2017 with a new name, NEW brand, NEW EVERYTHING. We are so freaking excited and have been frantically planning for our launch. Stay tuned for more details. I’m actually flying to Denver tomorrow to work with Lee and our new brand manager, Katie, on it. In the meantime, if you’re looking for a killer ab workout — this is for you. Every time I do it, I shake uncontrollably and FEEL THE BURN. Luckily this workout only takes around 15-20 minutes to complete (depending on how fast you go) and there’s ZERO equipment required… except for a large towel of course. Calories. A small word that holds a tremendous amount of meaning to some of us. I used to live and breathe by the calories I consumed because I was uneducated and misinformed on how to properly nourish my body. It all started my junior year of college when I began working out on a consistent basis. I hopped on the stationary bike for the first time, not knowing that it would lead me to completely spin out of control. I say out of control because my habit of over exercising and undereating led me to develop an eating disorder. 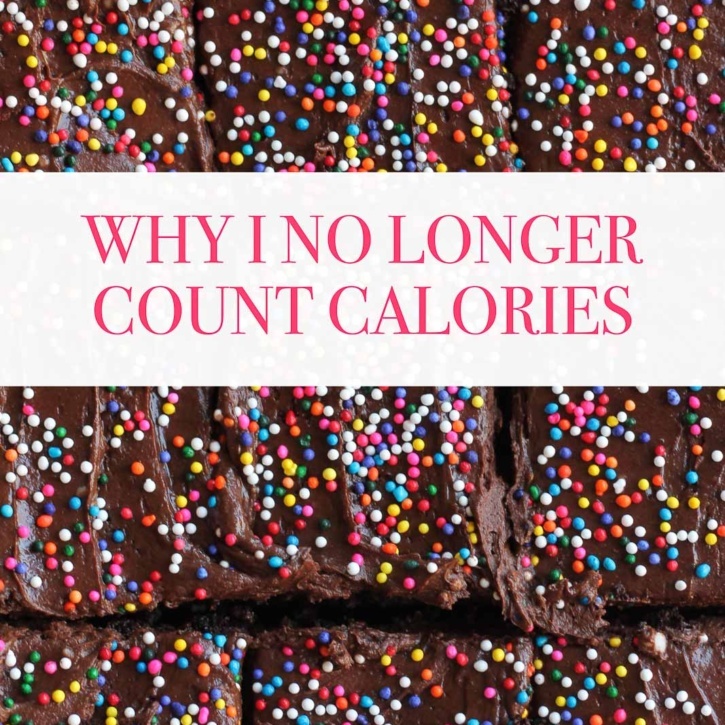 I didn’t know how to stop restricting food and my food diary scribbled with what I ate and their corresponding calories fueled my obsession. Wellness Wednesday post coming at you today and it’s got me all jazzed up about breakfast again. Specifically oatmeal toppings, because who doesn’t love a feel good, fill me up bowl of steaming oats topped with all the tasty toppings? 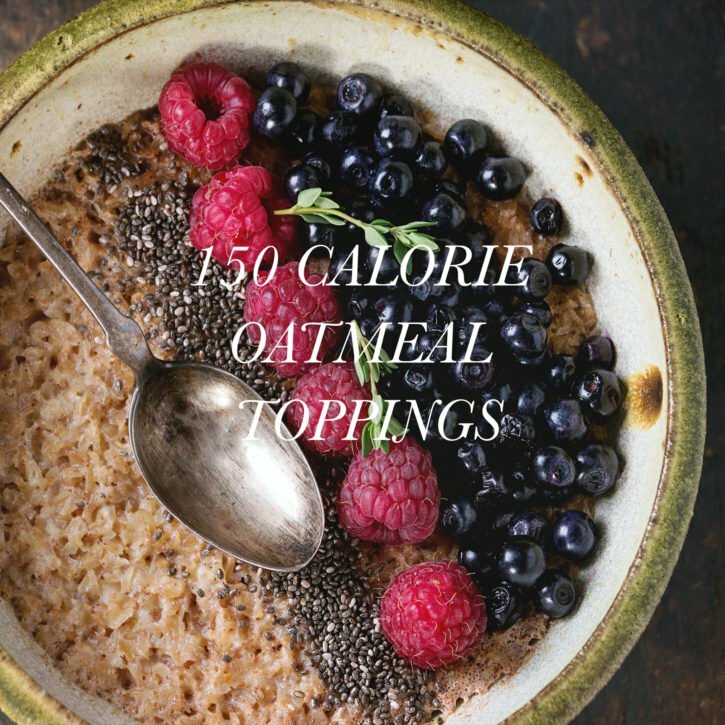 Today, we start the day off with healthy oatmeal toppings that have given me some serious inspiration to start eating oatmeal again. I’ve mentioned before that I used to eat oatmeal every single day for breakfast and sometimes dinner in college. Yes, I loved it THAT much. Happy Monday! I’m coming at you full force with some of my favorite healthy DIY snack mixes in partnership with my friends at Blue Diamond Almonds, who is the Official Snack Nut of the Team USA Swimming! 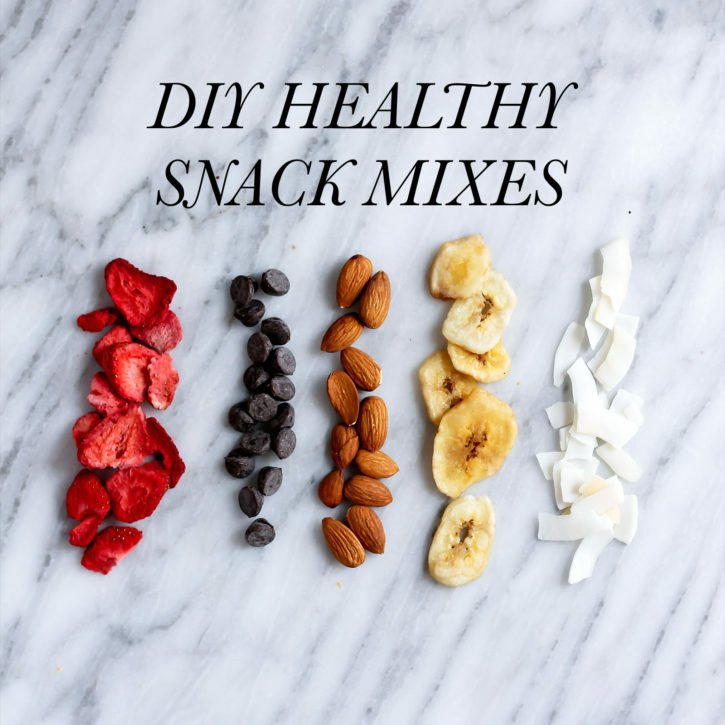 This time I’m back sharing a few of my favorite go-to healthier snack mixes that help me to feel inspired, energized and follow my “Lane to Greatness“. If you know me well, you’d know that nothing excites me more than a good snack. From energy bites to toast with all the toppings, I’m always making something different because a girl’s gotta have her options. Am I right? I think I’ve said this before, but if I don’t have a snack every 2 to 3 hours, I get absolutely the WORST kind of hangry. I can’t speak or think; all that’s dancing through my head is food. GIANT FOOD DANCING TELLING ME TO COME AND GET IT. Whoop whoop! We’re finally in the final stretch of the Summer Sweat Series and heading into the heat of July. Can you believe we’ve been sweating our faces off for almost FOUR weeks now? You guys seriously killed it this year and I’m thrilled I was able to see all of your hard work through Instagram and our FB group. It’s like I’m a proud mama right now. I’m back in the USA. Everything is already more expensive, especially after my run to Target yesterday. I got home, the house was a disaster and we literally had no food. I’m not sure what Tony was eating but I did find a bag full of empty Ruffles and a jar of pistachios with ONLY SHELLS in the cupboard.